Lot Size: 22651 sq. ft.
Year Built: 2018 "Brand New - Built May 2018"
This home delivers the full package. Double RV garage that is 84ft deep, 20ft wide with a 14ft door, 1/2 bath and air conditioned and heated for your comfort, work bench and built in cabinets, epoxy floor too. 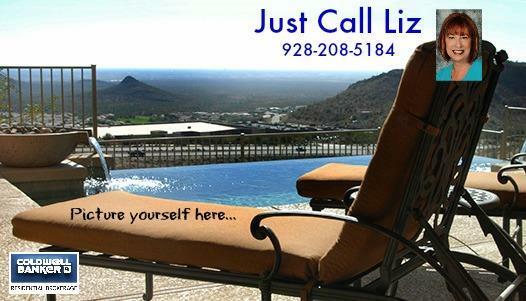 The home is 4 bedrooms (2 master suites), private guest quarters fabulous guest baths. Private master suite with double vanity area, huge walk in tiled shower, and your dream closet. The gorgeous kitchen will inspire your inner chef with a full suite of KitchenAid appliances, 36' dual fuel range, 42' side by side refrigerator, separate ice maker, wine/beverage refrigerator, dishwasher and built in microwave/wall oven combo so you have 2 ovens for large entertaining. Gleaming granite, huge center island makes the perfect spot to catch all the action in the kitchen and open great room. Gas fireplace with stone accent wall, full length built in bookcase and oversized slider that overlooks your private backyard resort, plantation shutters throughout, large laundry with storage. Heated pool and spa with water features, firepit and conversation area round out the perfect entertainer's paradise. There is even more room on the side to park extra Havasu toys, AMAZING!! !